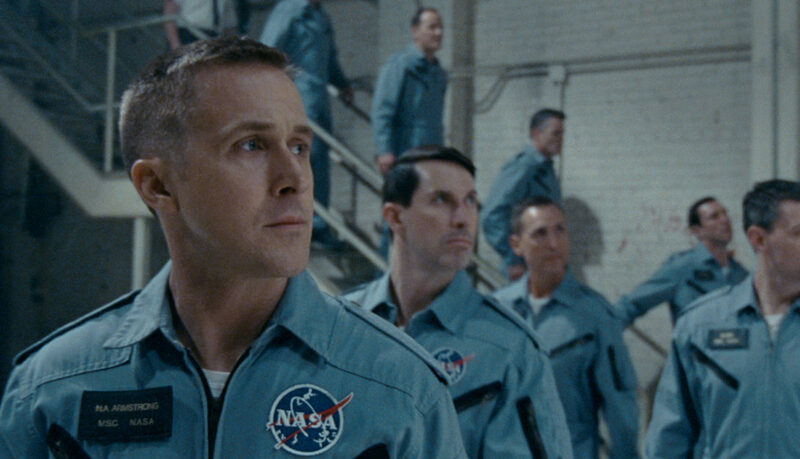 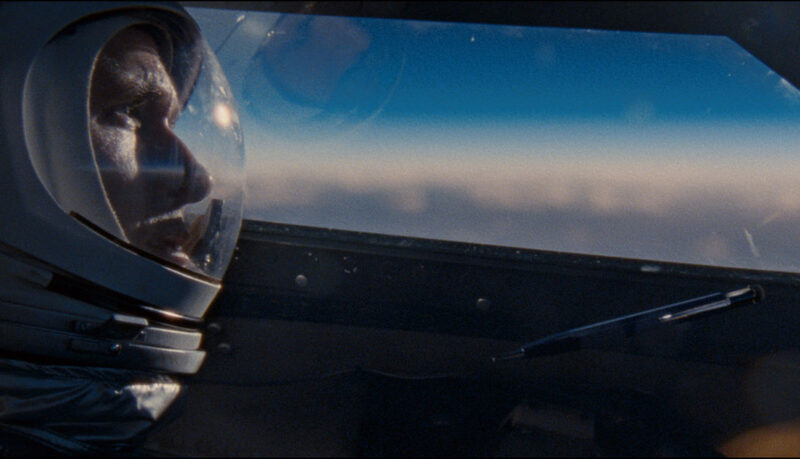 On the heels of their six-time Academy Award®-winning smash, La La Land, Oscar®-winning director Damien Chazelle and star Ryan Gosling reteam for Universal Pictures’ First Man, the riveting story behind the first manned mission to the moon, focusing on Neil Armstrong and the decade leading to the historic Apollo 11 flight. 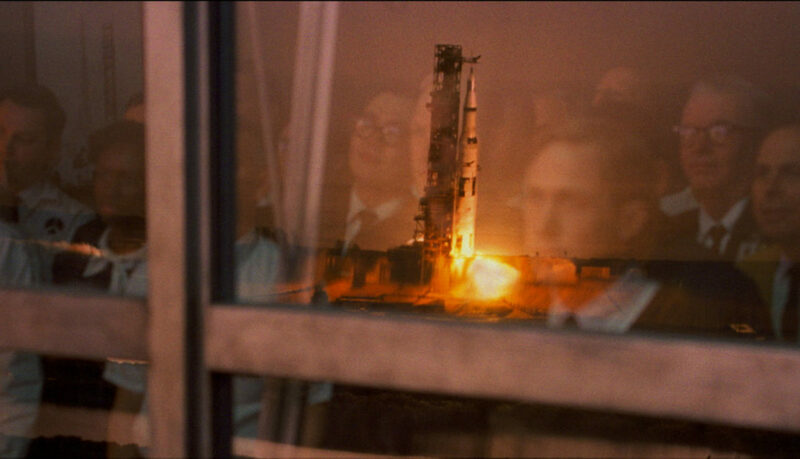 A visceral and intimate account told from Armstrong’s perspective, based on the book by James R. Hansen, the film explores the triumphs and the cost—on Armstrong, his family, his colleagues and the nation itself—of one of the most dangerous missions in history. 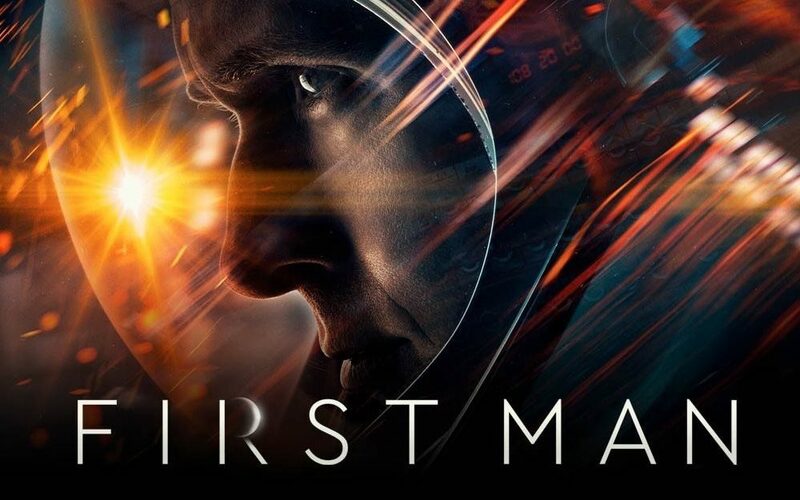 It’s lean and specific, keen to understand the pressures Armstrong and his family faced from the mortal threat of his job.